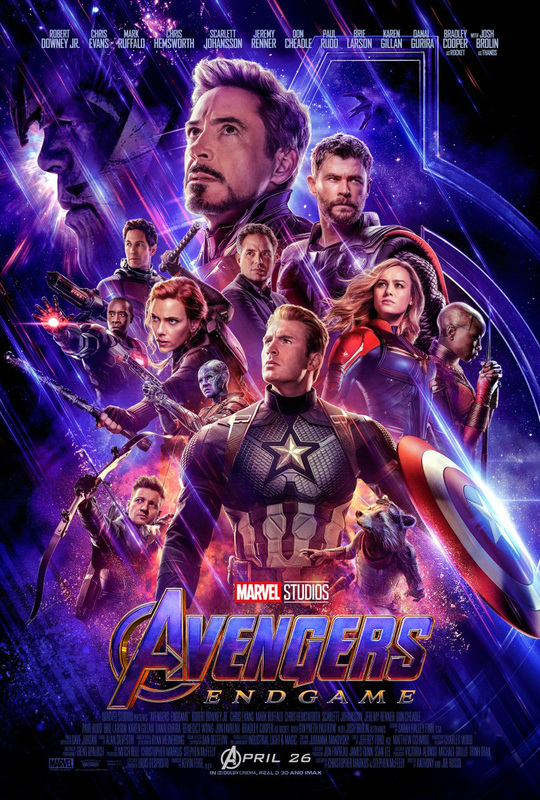 The tickets have gone on sale today for Avengers: Endgame and, as expected, we also get a new special look… but, well, it’s a trailer. The new trailer shows some really big moments from the upcoming sequel… including the first look at the returning Thanos. Check it out below, gang, it doesn’t get much bigger than this.